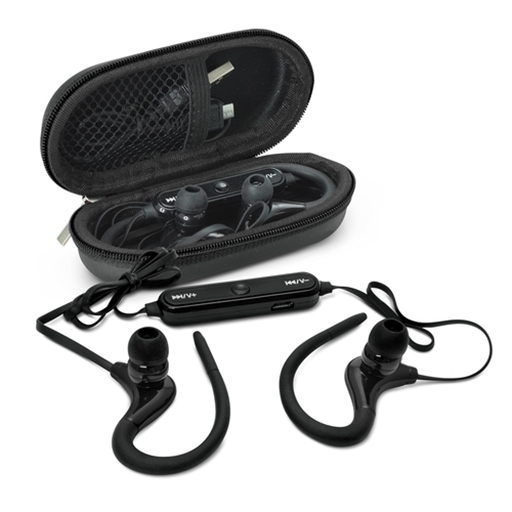 Bluetooth earbuds with secure ear loops which produce crystal clear, high definition stereo sound. 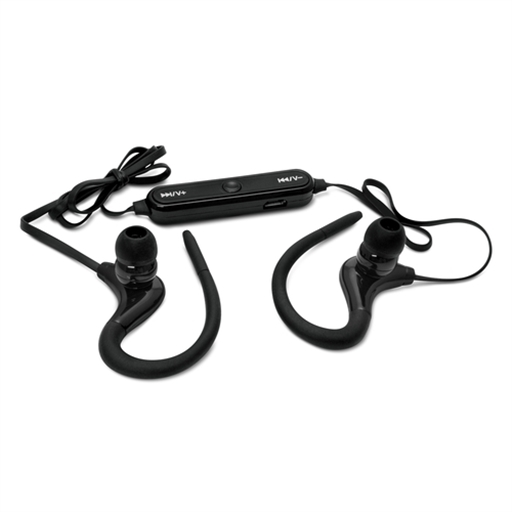 They have a built in microphone which allows the user to take phone calls while using them. Olympic will play music continuously for 90 minutes at high volume and can be recharged in 90 minutes from any USB port or a mains adapter. 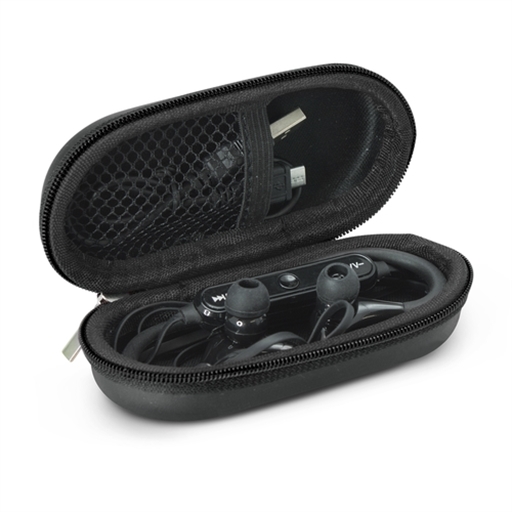 They are presented in a smart carry case along with a Micro-B USB cable and an instruction leaflet.